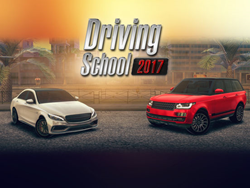 Driving School 2017 features over 100 exciting vehicles to unlock, more than 15 maps to explore, and 80 increasingly challenging levels to experience. 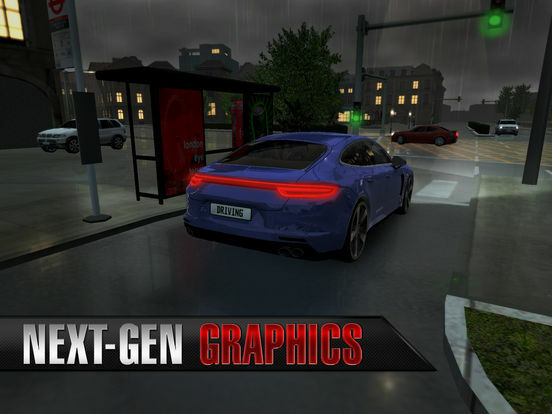 Special features include ultra-realistic controls, lifelike engine sounds, next-gen weather conditions, single and multi-player game modes, and more. 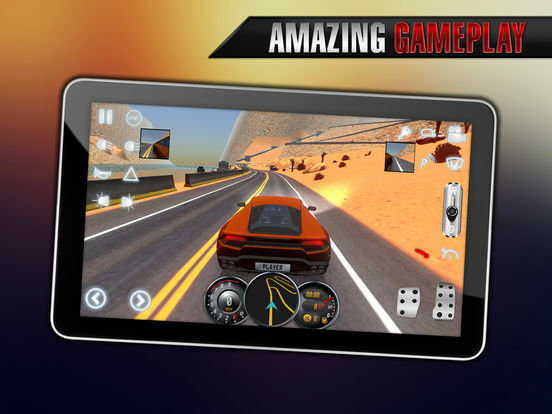 Ovilex Soft, the global leader in 3D driving simulator apps with more than 100 million downloads and a Facebook community that recently added its 750,000th fan, announced today that its much-anticipated new title Driving School 2017 is now available for iOS and Android devices. There is no cost to download the app. With over 100 exciting vehicles to unlock — including cars, buses and trucks — more than 15 maps to explore, and 80 increasingly challenging levels to experience, Driving School 2017 is certainly a worthy addition to the Ovilex Soft roster. In fact, based on the over 8,000 five star reviews the app has already received since launching, it might just might be the company’s best and most beloved release yet. Plus, users can request new maps and vehicles on Ovilex Soft’s very active social media pages. Driving School 2017 is available now for iOS devices from the App Store at https://itunes.apple.com/app/driving-school-2017/id1199437523, and for Android Devices from Google Play at https://play.google.com/store/apps/details?id=com.ovilex.drivingschool2017. Addition app information, including a video trailer and screenshots, is available at: http://www.ovilex.com/app/driving-school-2017. For all other information or media inquiries, contact Mark Johnson on behalf of Ovilex Soft at +1 408 757 0156 or press (at)appshout(dot)com. 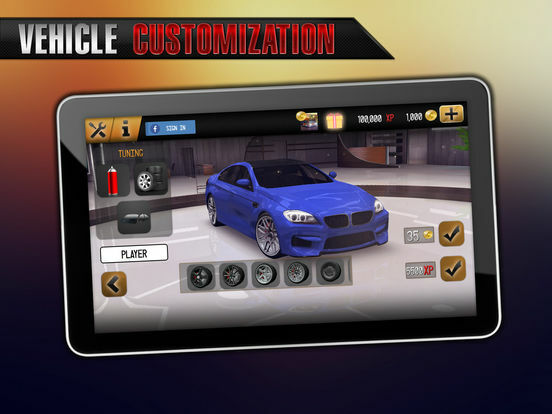 Ovilex Soft is a new games company that focuses on making the best simulators on Google Play and the App Store. 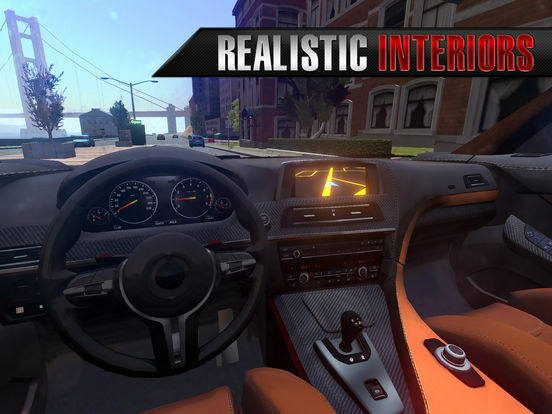 With a variety of planned future projects and continuous attention to quality control, the company will become an important developer within the simulator/racing game market.